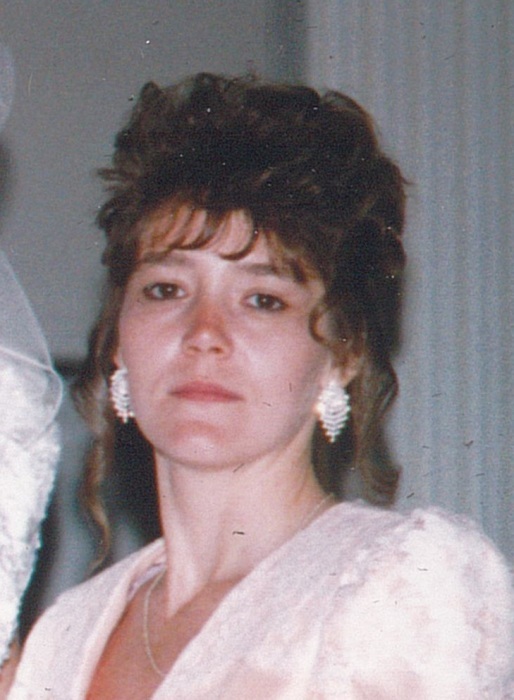 Sandra L. Boccieri, 53, of Girard, passed away on Sunday, November 18, 2018, at her home, with her family by her side. Sandra was born March 16, 1965, in Youngstown, Ohio, the daughter of James and Dorothy (Hodge) Welch. She had worked at Liberty Arms Assisted Living for 11 years. Sandra was very artistic, and loved drawing and painting. She was a great dancer, and enjoyed any moment she had to dance. Sandra loved Christmas,but most of all loved spending time with her grandchildren. She leaves to cherish her memory her husband of 25 years, John M. Boccieri, whom she married April 30, 1993, her children; Ronald Berringer of Newton Falls, and Stacy Augustine of Girard, her sisters; Sue Jornigon of Girard, Sharon Rudisill of Virginia, and Shellia Cornell of Girard, her brothers; Jay Welch of Youngstown, and Gary Welch of Girard, and her grandchildren; Brooklyn, and Richard, along with many nieces and nephews. Besides her parents Sandra is preceded in death by her brother Eddie Welch. Funeral services will be held on Friday, November 23rd, at 7:00 PM, at Blackstone Funeral Home, where the family will receive relatives and friends from 4:00 PM until the time of service. In lieu of flowers the family suggest any memorial contributions be made to: MVI Home Care, 4891 Belmont Ave, Youngstown, OH 44505. The family would like to thank MVI hospice for their kind and compassionate care that was given to Sandra. Visit www.blackstonefuneralhome.com to view this obituary and to send any condolences to the family.